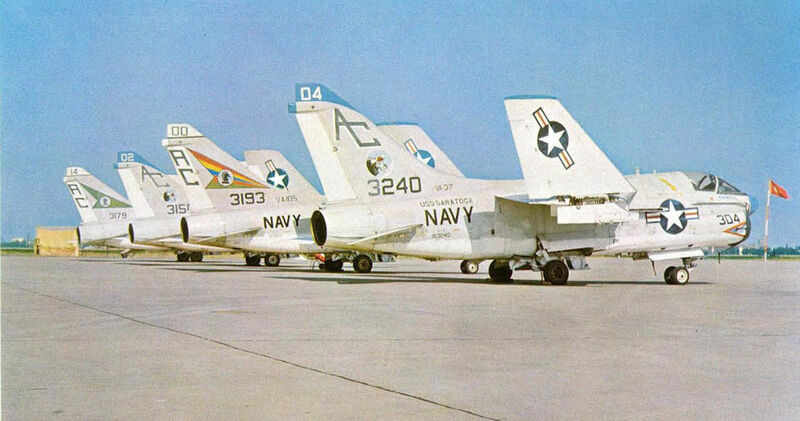 A Vought A-7A from the mixed USN/USAF guest team. Flying North American F-100Ds, No III Squadron of the Turkish Air Force took first place in the Fighter Weapons Meet with a substantial lead over the next-best team. 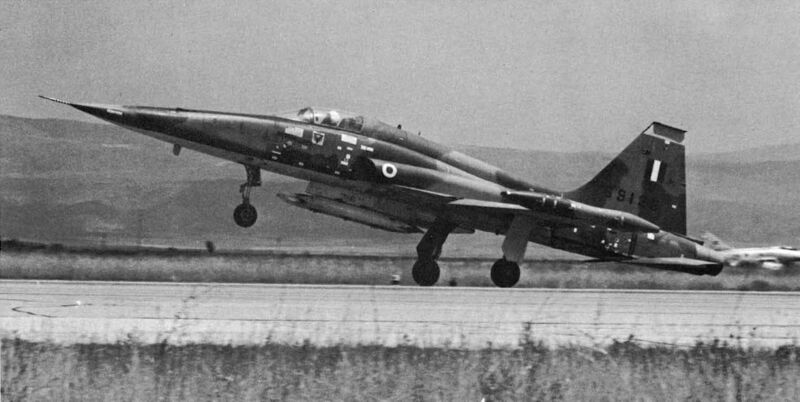 Taking off at Eskisehir, a Northrop F-5A of the Greek Air Force carries a rocket pod on the fuselage centre line. Another view of one of No 103 Squadron's Fiat G 91Rs. The Italian Air Force competed with a team of Fiat G 91Rs from the 103rd Squadron, 2nd Wing, usually based at Treviso. One member of this team achieved top score for dive-bombing. 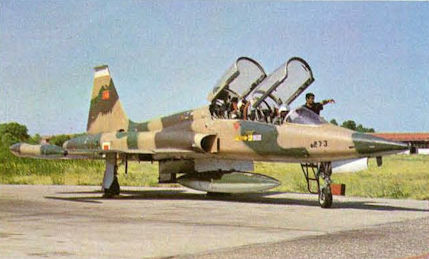 The Turkish Air Force Northrop F-5B was used as a ’chase plane during the 1971 Airsouth Fighter Weapons Meet. One of the USAF McDonnell F-4Es used in “Best Hit". The Phantom II pilots achieved personal successes - one as best individual pilot in the contest, and one as top-scoring pilot in strafing. A McDonnell F-4E Phantom II from the USAFE's 401st Tactical Fighter Wing, 613th Squadron, in landing configuration at Eskisehir. Phantoms and USN Corsairs formed a composite team competing as guests of the Turkish Air Force.